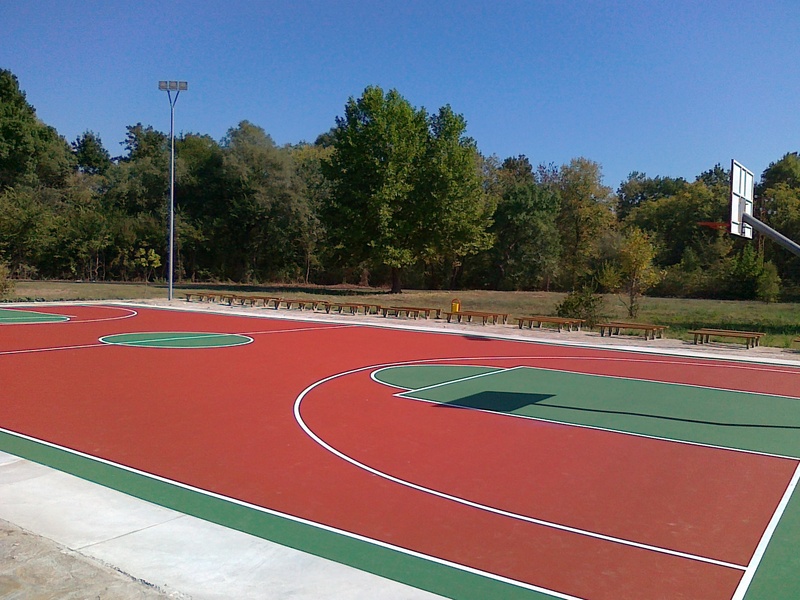 Eight-coat system for surfacing new or existing asphalt and concrete tennis courts, playgrounds or similar surfaces. COURTSOL PRO differs from conventional coatings, not only in the quality of the resins used, but also in the unique blend of specially sized rubber aggregates, which imparts an outstanding cushion effect. 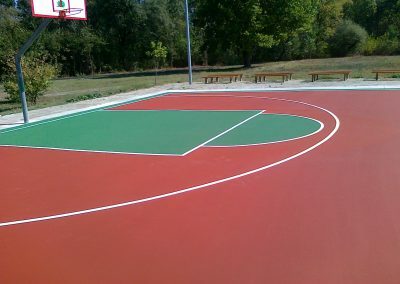 COURTSOL PRO increases play time by reducing player’s fatigue while providing an extremely reliable, efficient and accurate ball spin. 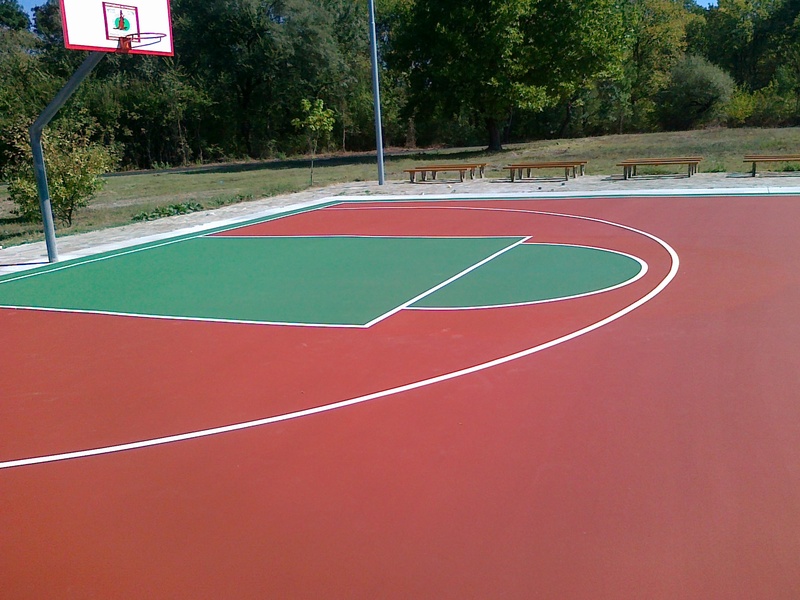 COURTSOL PRO is considered by professional players as a top quality surface.